Throughout the year, WaterTower hosts a number of special events for our donors. 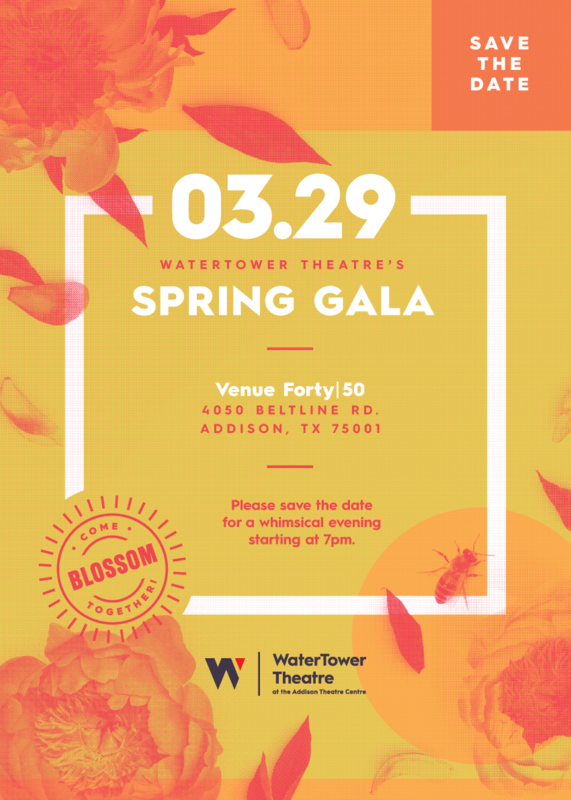 Our largest fundraising event is the annual Spring Gala, an evening of food, drink, music, and more! 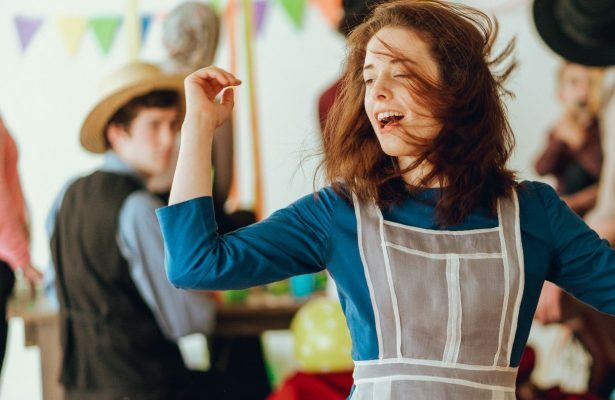 If you are interested in learning more about our special events, please email info@watertowertheatre.org.